Pushing Daisies. The ABC TV series, Pushing Daisies, starring Lee Pace and Anna Friel. 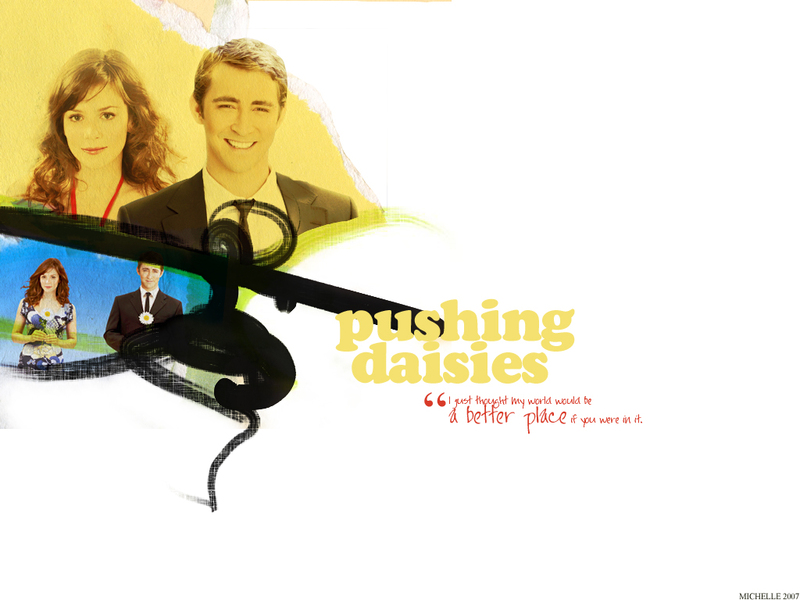 HD Wallpaper and background images in the telebisyon club tagged: television wallpaper pushing daisies lee pace anna friel.